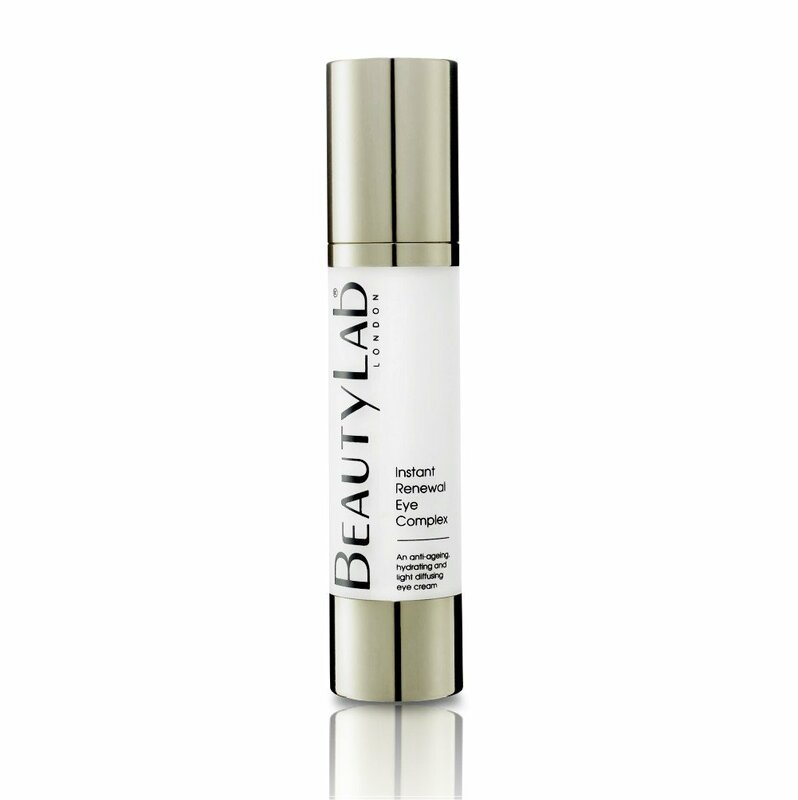 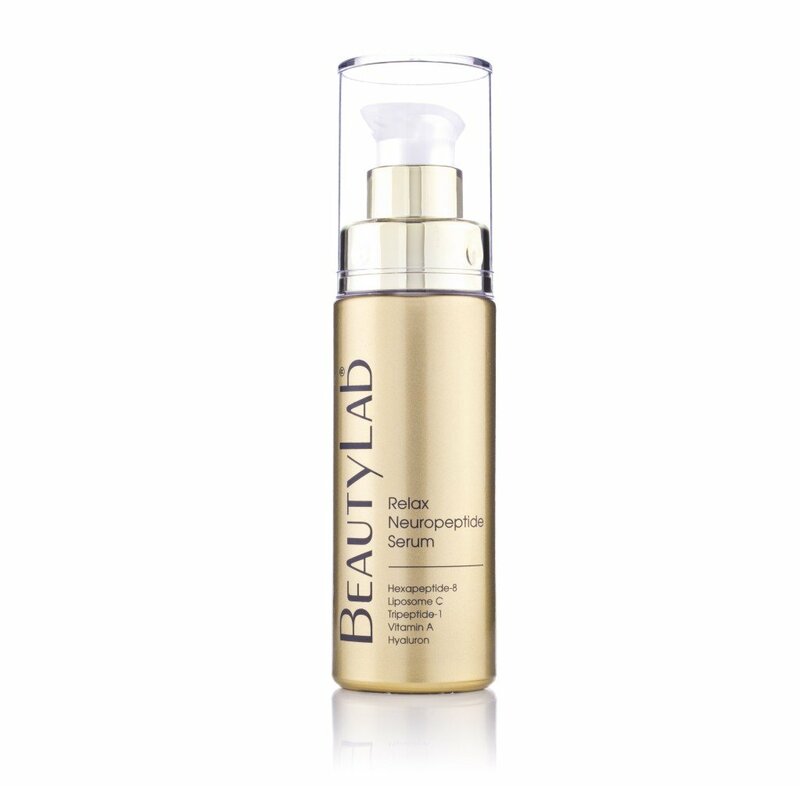 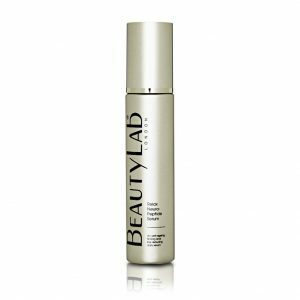 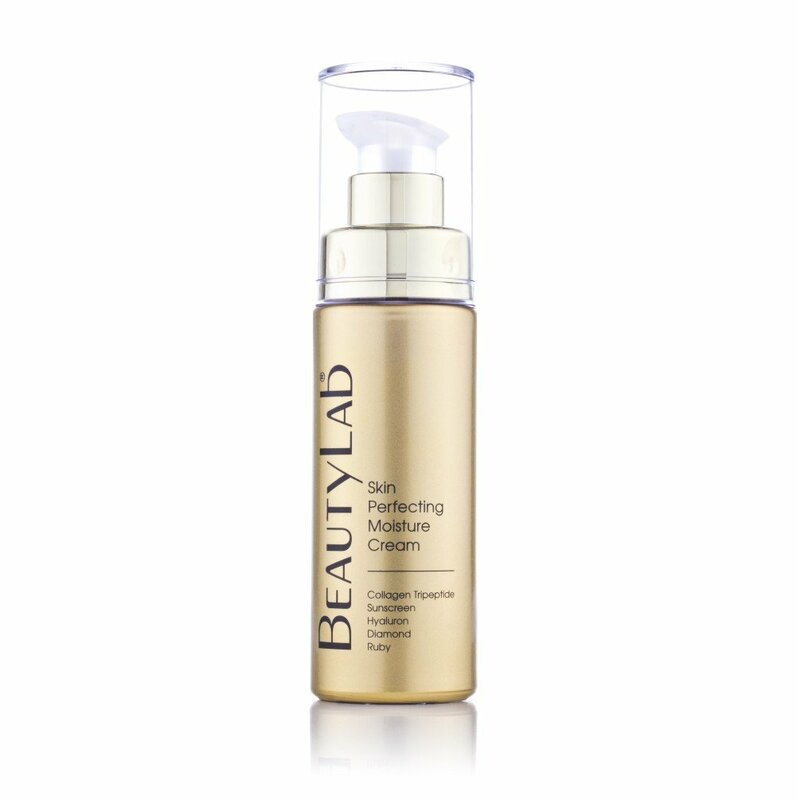 Designed for daily use and instant results, this moisture matrix serum is formulated with hexapeptide-8 and tripeptide-1 to help relax facial expressions and visibly reduce fine lines and wrinkles, resulting in youthful looking skin. 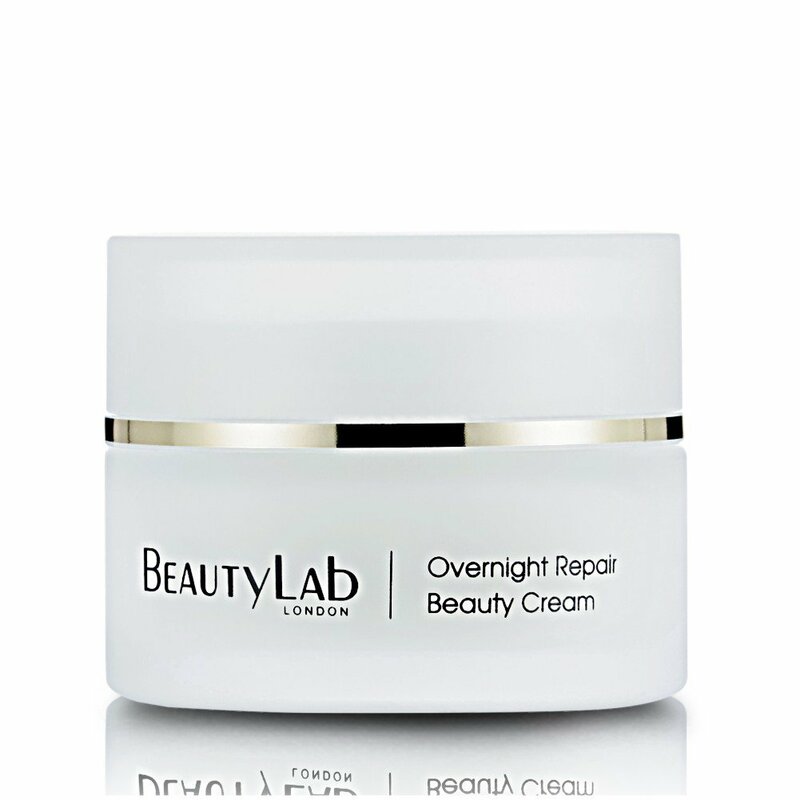 Apply morning and evening to cleansed and toned skin, using light circular movements, avoiding the eye area. 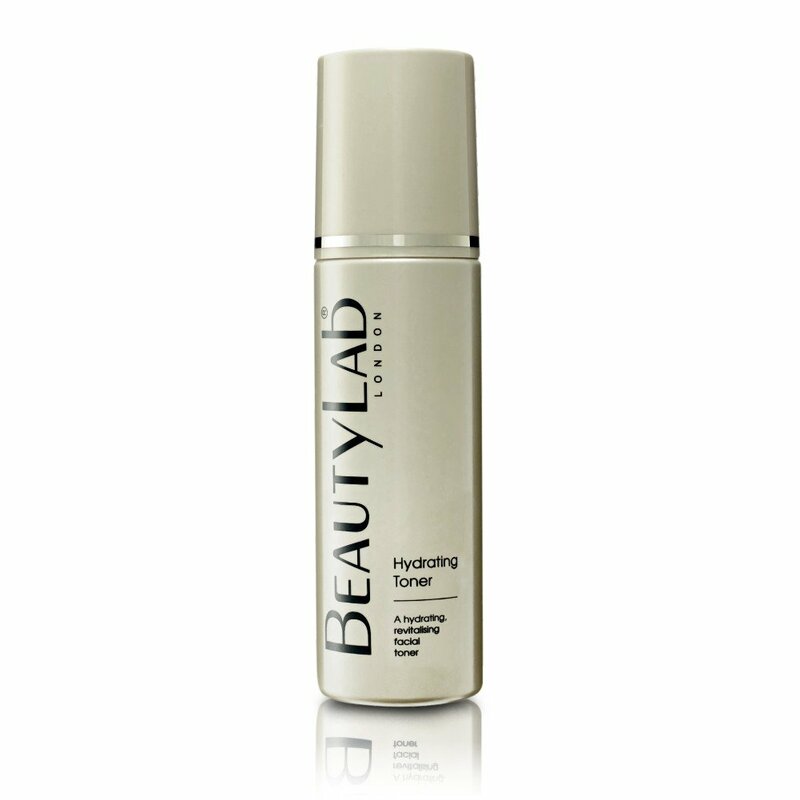 Pay particular attention to the synapse areas (mid forehead, side of eyes and laugh lines). 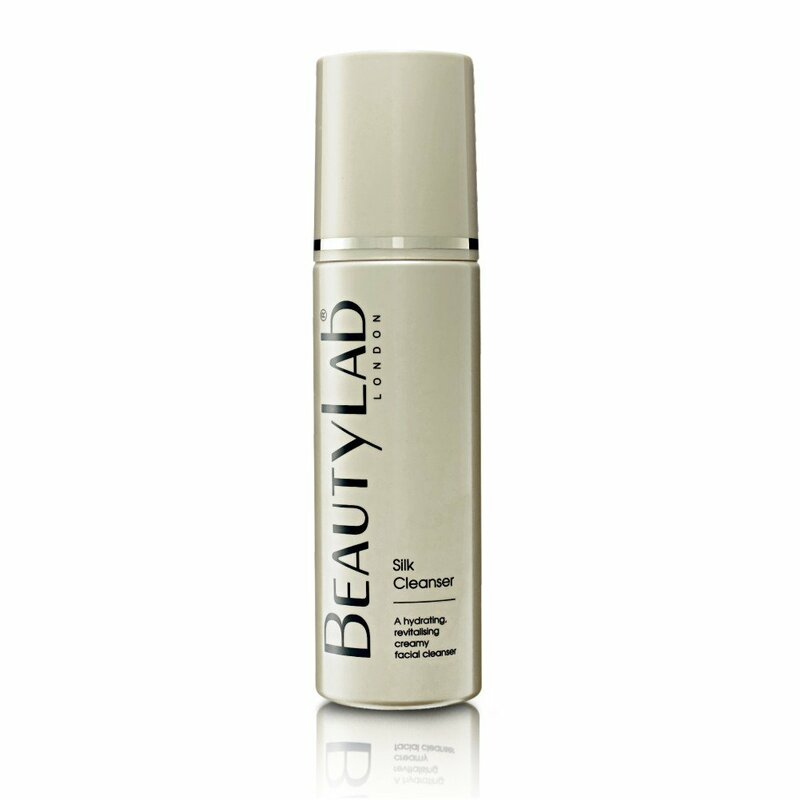 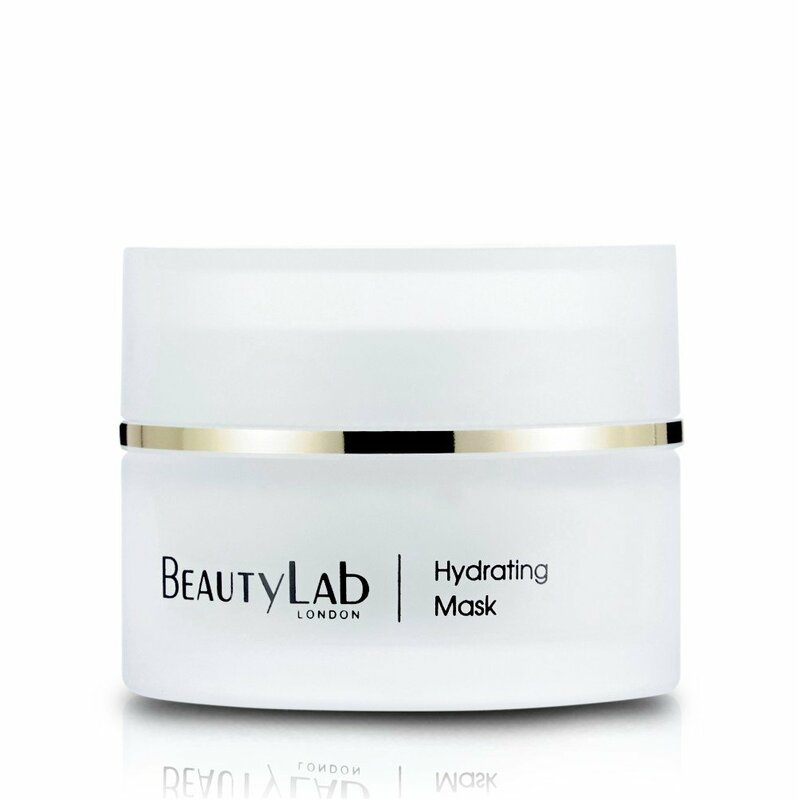 For best results, apply before Skin Perfecting Moisture Cream or Overnight Repair Beauty Cream.